Oman and the US yesterday (March 24) signed a framework agreement allowing the US access to ports and airports in the sultanate, said a report. The agreement was between Oman's Ministry of Defence and the US Department of Defence. It was signed by Mohammed bin Nasser bin Mohammed Al Rasbi, secretary general in Oman’s Ministry of Defence, and J Severs, the US ambassador to the sultanate, added the Times of Oman report. 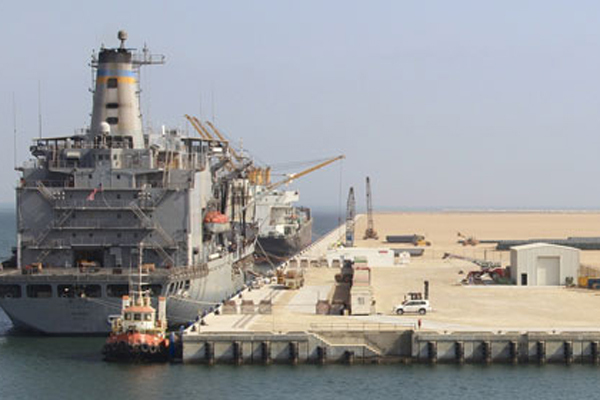 The agreement enhances the Omani-American military relations, and allows the US forces to take advantage of the facilities provided at some of the sultanate’s airports and ports, especially in the Port of Duqm, the report said.